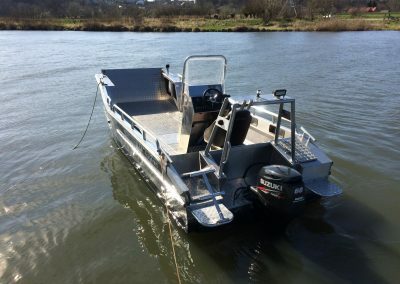 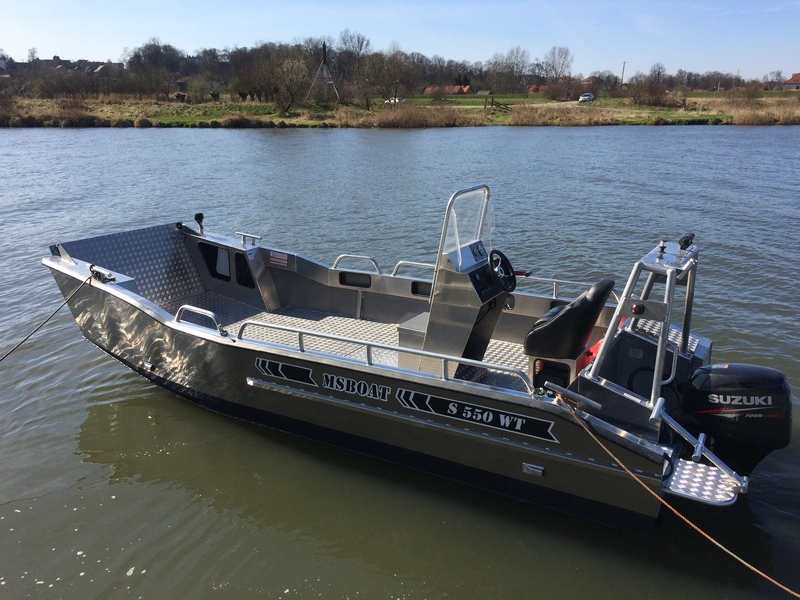 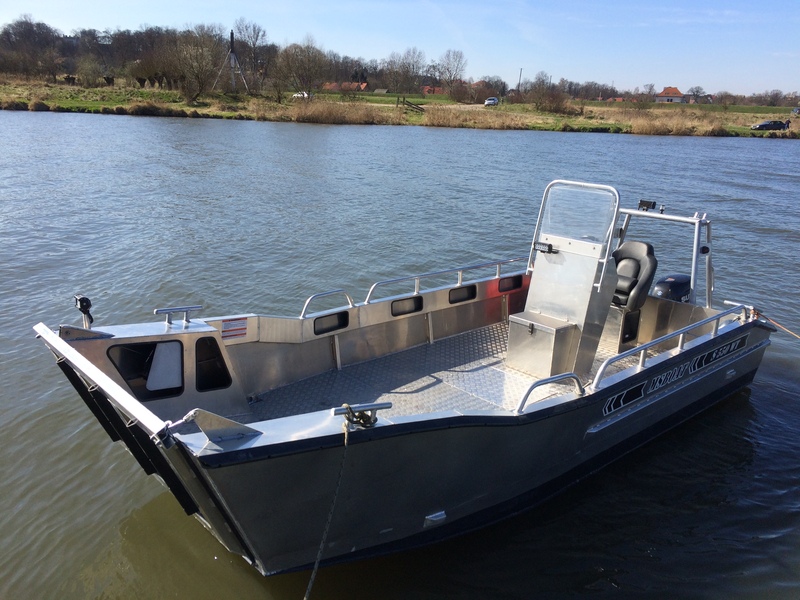 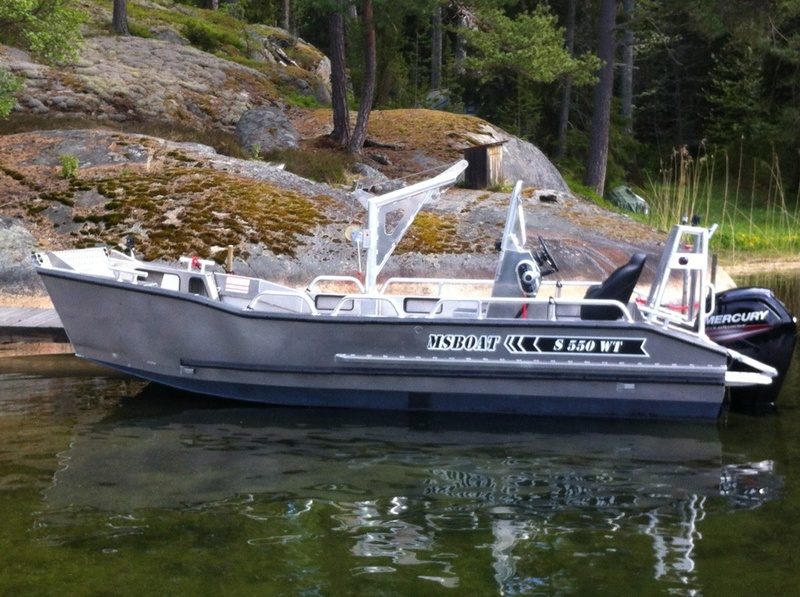 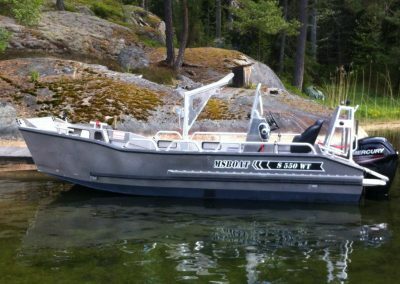 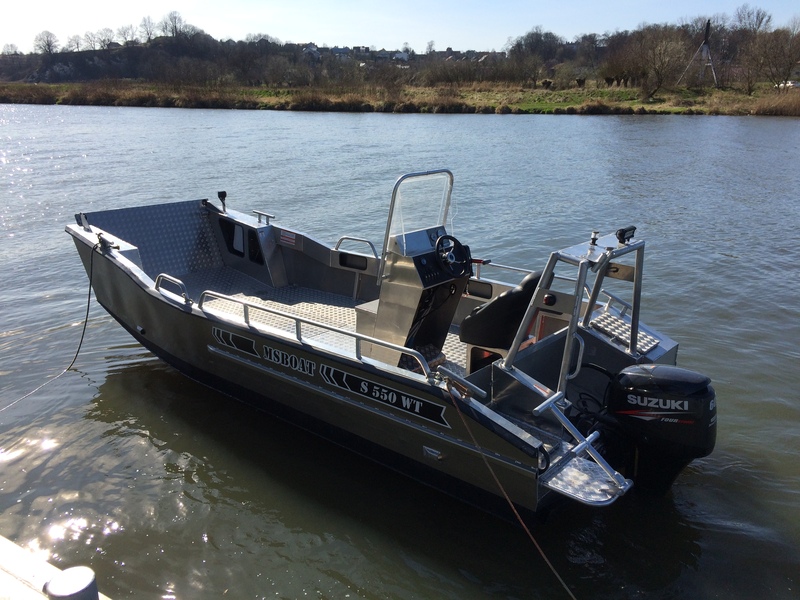 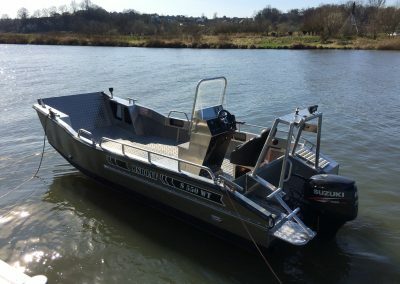 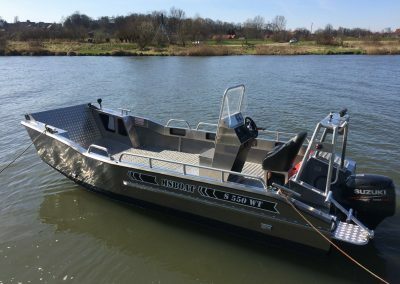 If you are looking for a cost-effective small work boat then look no further. This model does not require high engine power and, combined with a spacious deck, it is both practical and multi-functional. 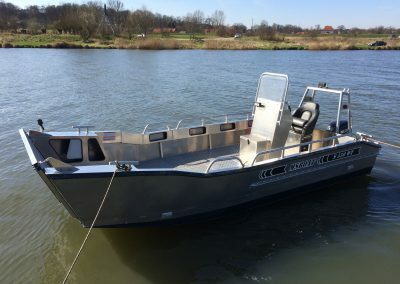 Capable of 20+ knots. 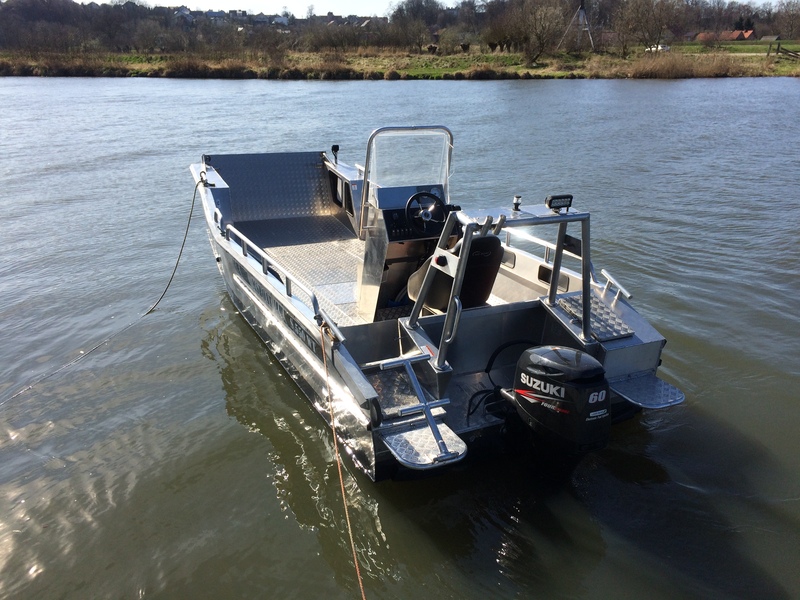 MCA coding and custom fit-out also available.